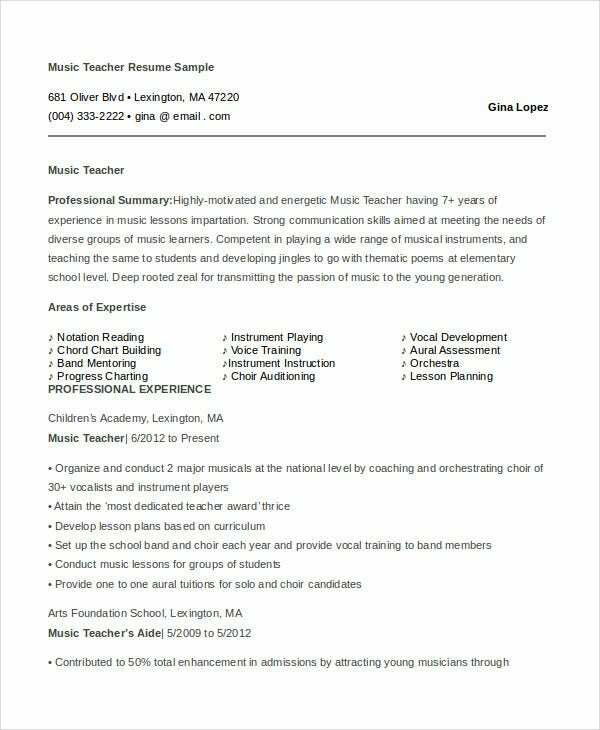 Preparing a powerful and startling teacher resume is extremely important for both experienced as well as entry-level teachers to advance in their careers. 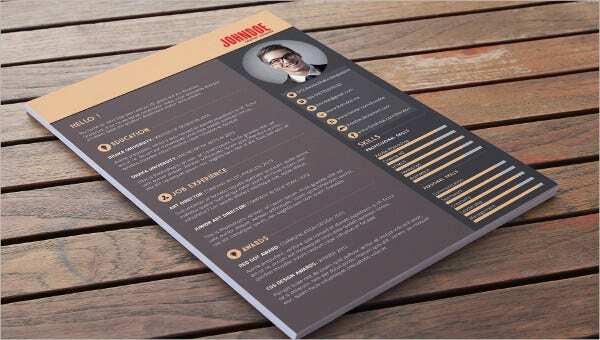 These Resume Templates and samples which come with plenty of varieties help the candidates to prepare powerful resumes with ease. They help the candidates to present influential objective and headline statements. 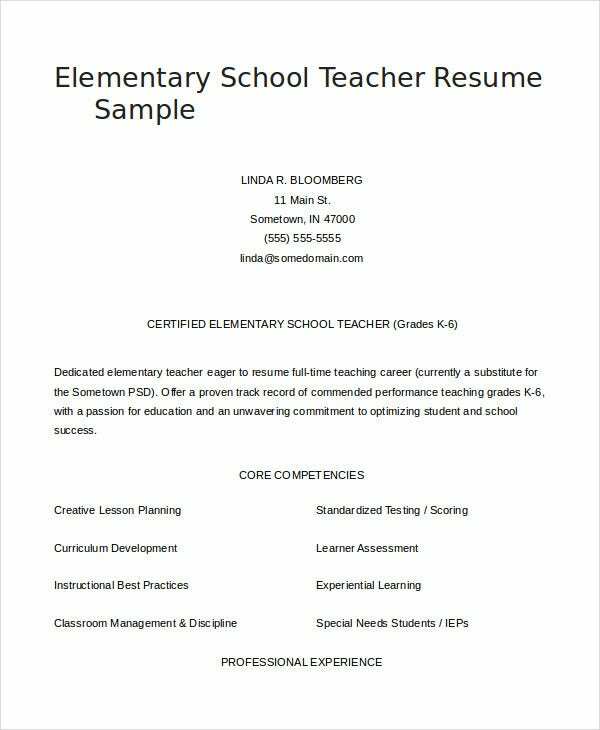 To know more about these teachers resumes, one can search Google using Elementary Resume Templates, resume formats, teacher job description templates, and tutor resumes. 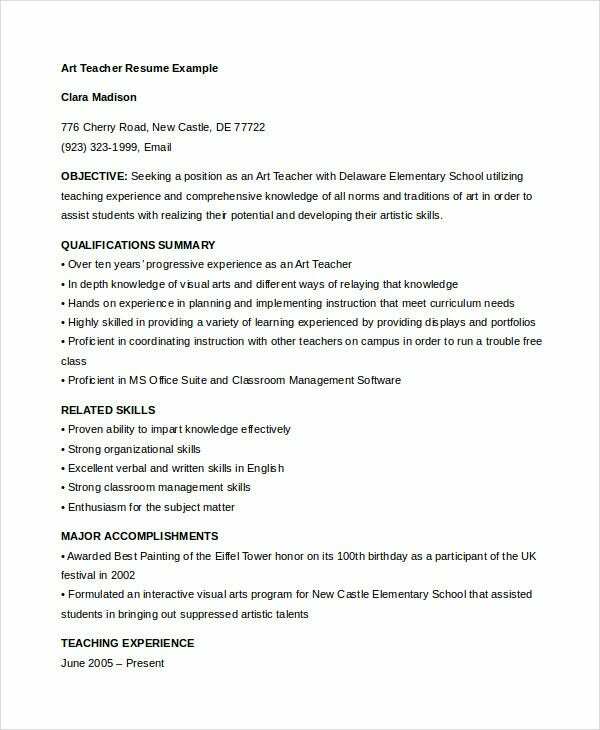 This art teacher resume template presents the candidate’s name, address, email id, objective, qualifications summary, related skills, major accomplishments which include awards and programs, educational as well as work experience details. 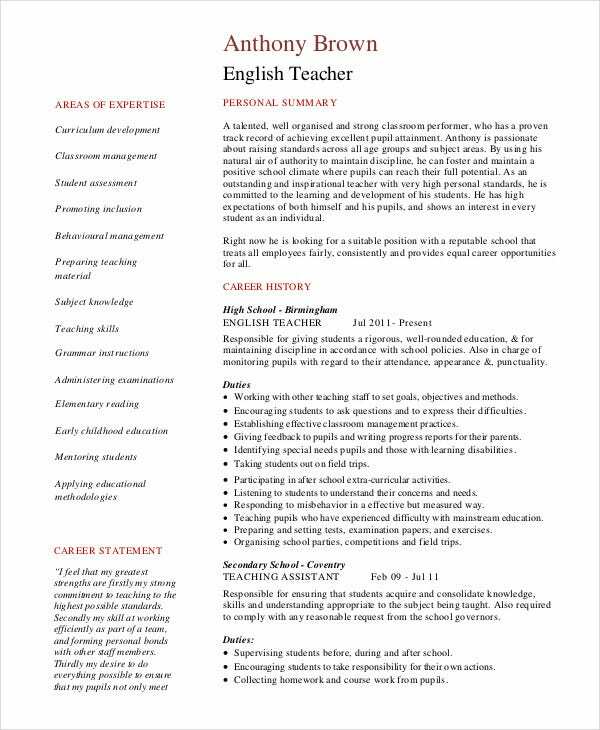 This English teacher resume sample presents the candidate’s personal summary, career history, key competencies and skills, academic qualifications, areas of expertise, career statement, personal skills and details as well as professional abilities. 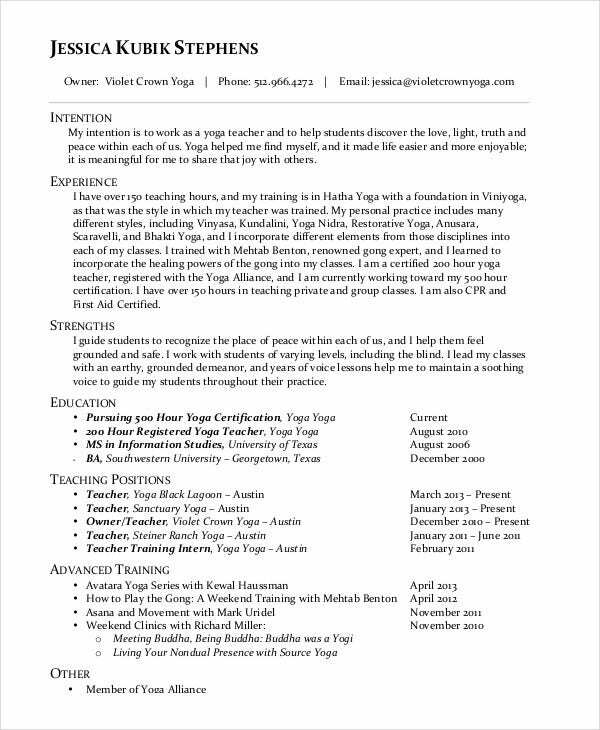 > How to write A Teacher Resume? To write an effective teacher resume one should first mention an influential objective or headline statement which should be able to catch the eyes of the hiring manager. It should clearly indicate candidate’s goals and should reflect the candidate’s enthusiasm for teaching profession. The body of the resume should be presented with communication address, related work experience, job-related skills, soft skills and education details. The resume should also be presented with specific training details, and awards and merit certificates which help to make the resume stand out. Writing a good cover letter is important and it should be tailored for each job applied individually. 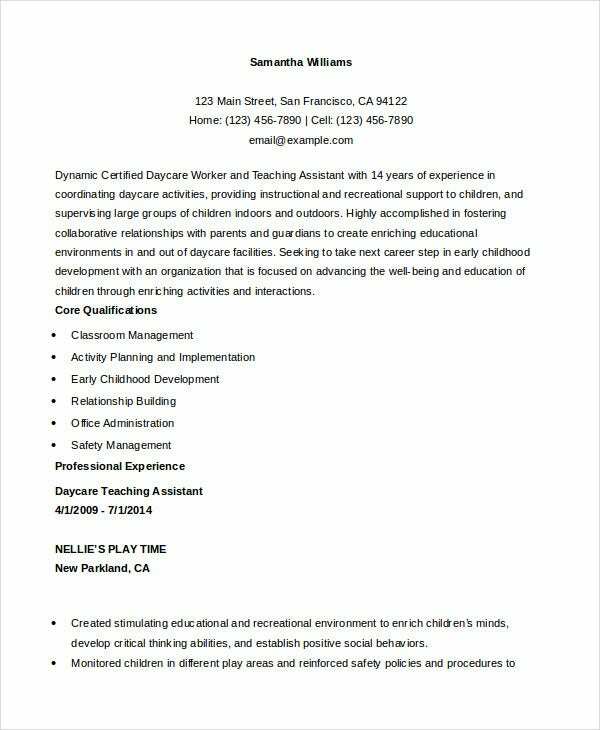 This daycare teacher assistant resume sample presents the candidate’s name, address, contact numbers, email id, career objective, core qualifications, professional experience as well as education and certification details. 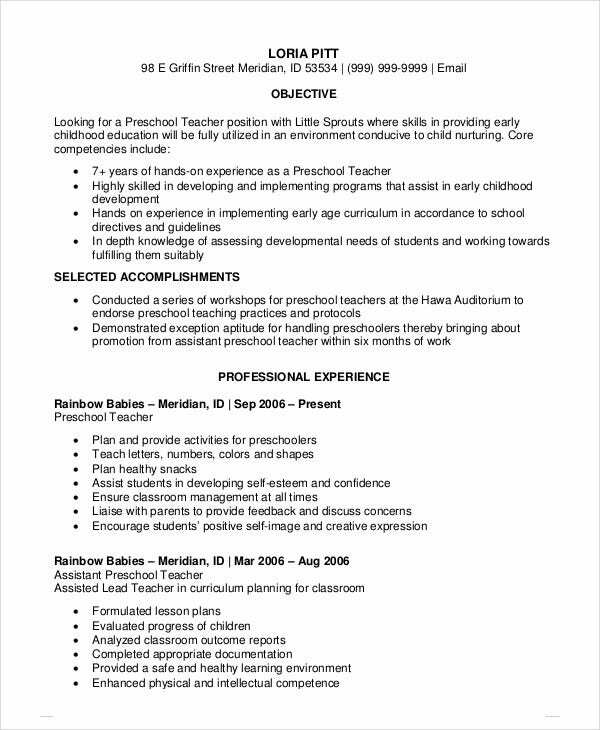 This preschool teacher resume presents the candidate’s name, address, contact number, email id, career objective, professional skill details, accomplishments, professional experience and education as well as certification details. 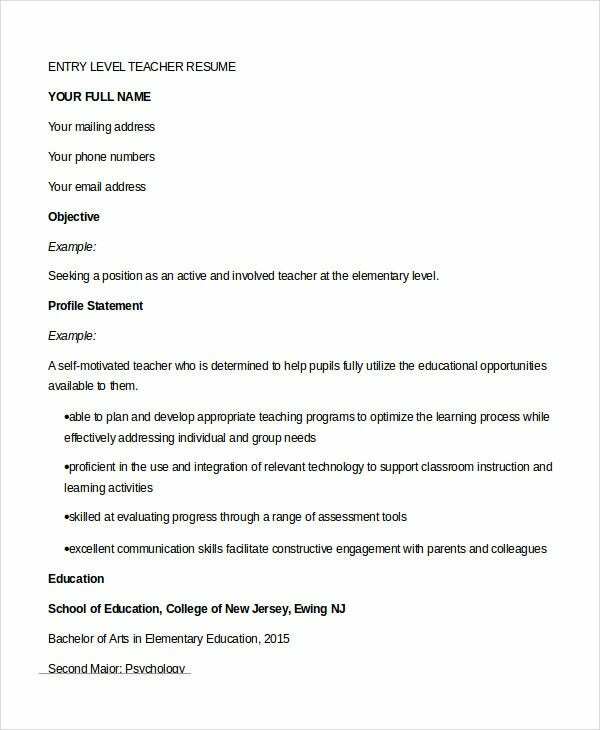 This elementary school teacher resume sample presents the name of the candidate, his/her address, phone number, email id, certification details, core competencies details, professional experience details, educational as well as credential details. 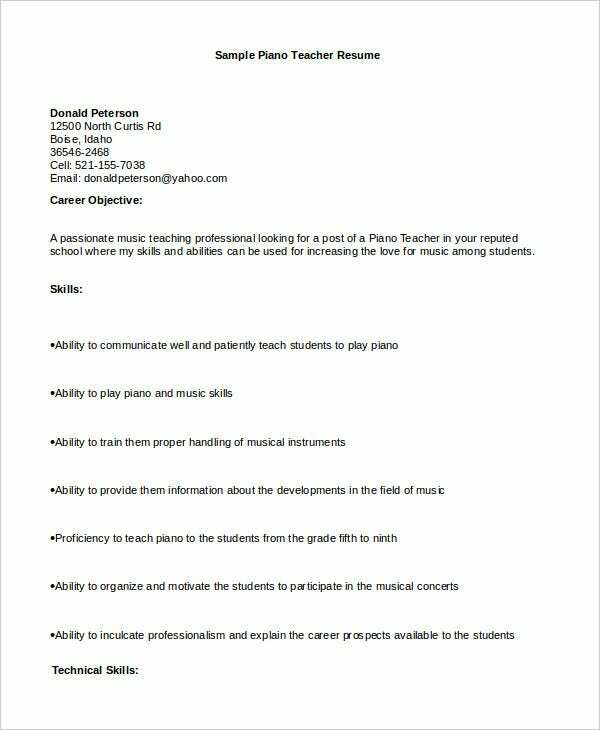 The teacher resume should mention all the points very clearly and one must format the resume in such a way that it is easy to read. They should contain the name, contact information like address, email id and contact number, date of birth of the candidate, education history, work experience details and skills that are essential for the job. 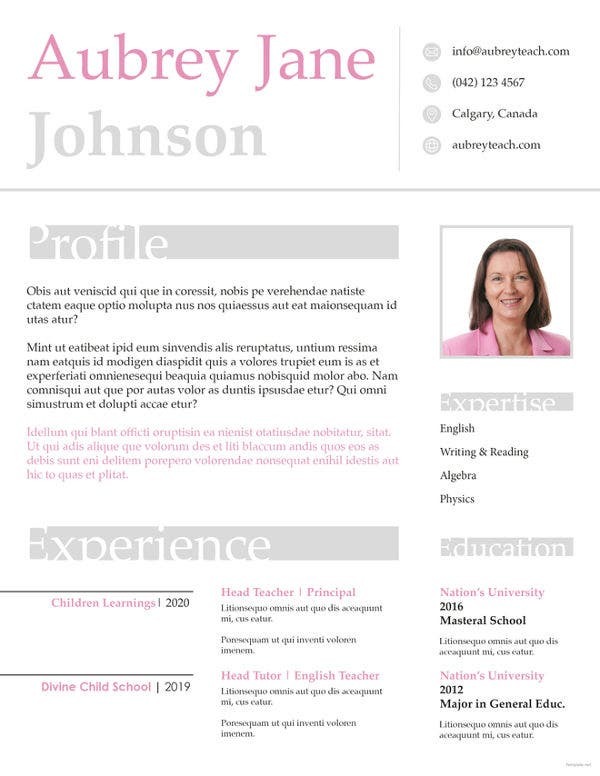 You can also see High School Student Resume Templates. It should include the work accomplishment details and the roles and responsibilities as well as management capabilities if the candidate is applying for a senior position. The presentation of the resume should be simple but effective and striking. They should include keywords like industry related terms or jargons which help the hiring manager to shortlist the candidate easily. They should include key accomplishments which help to evaluate the candidate and give a great advantage to the resume. They should be presented with a simple language and should not be too lengthy. Don’t forget to proofread the resume which is essential to check the grammar, spelling, and improve the presentation. You can also see Construction Resume Templates. Don’t present false information with regards to job experience or education details; hiring managers can find them out easily. 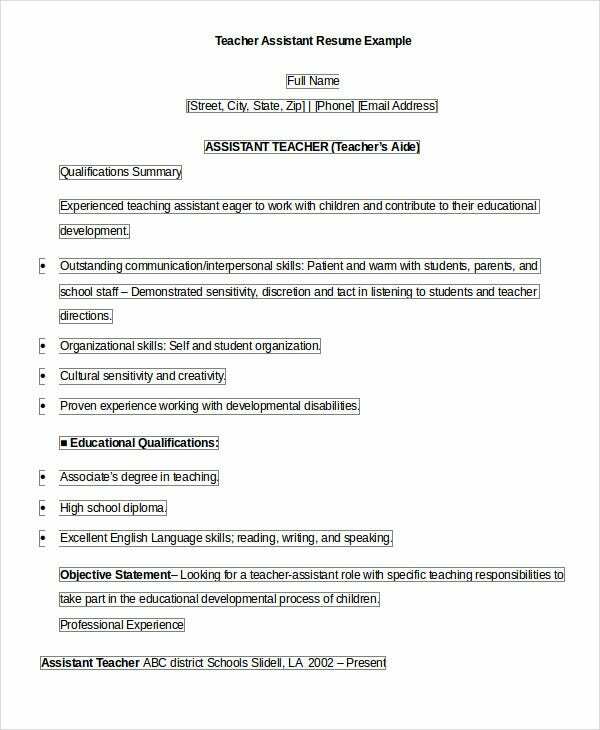 There are plenty of teacher resumes available on the internet and one can search Google and download them easily. They are easy to customize and come with printer friendly format as well. One can choose the best sample or template and prepare a stunning teacher resume to secure the coveted job.